75 is a composite number. 75 = 1 x 75, 3 x 25, or 5 x 15. 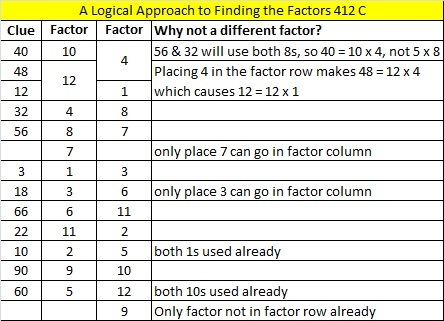 Factors of 75: 1, 3, 5, 15, 25, 75. Prime factorization: 75 = 3 x 5 x 5, which can also be written 75 = 3 x 5². 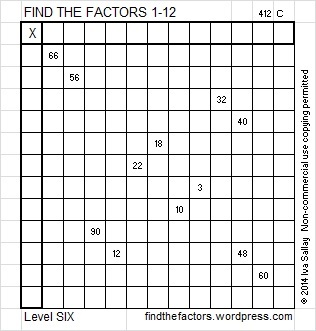 75 is never a clue in the FIND THE FACTORS puzzles.